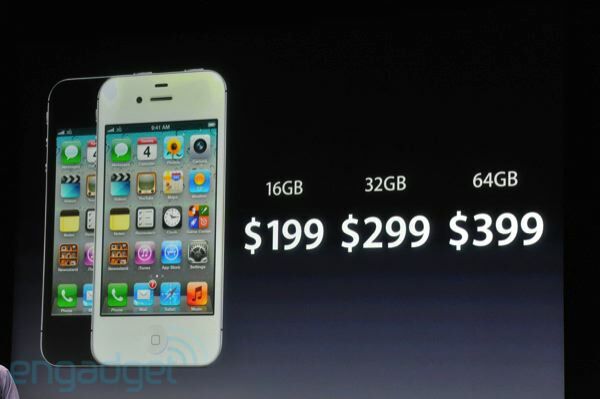 iPhone 4S preorders open up at 3AM ET -- are you ready? iPhone 4S preorders open up at 3AM ET -- are you ready? originally appeared on Engadget on Thu, 06 Oct 2011 23:37:00 EDT. Please see our terms for use of feeds.